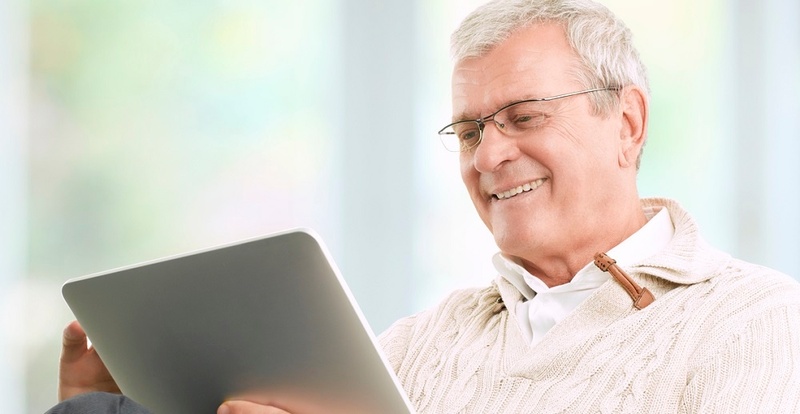 Why Is Videoconferencing Important to Remote Patient Management (RPM)? 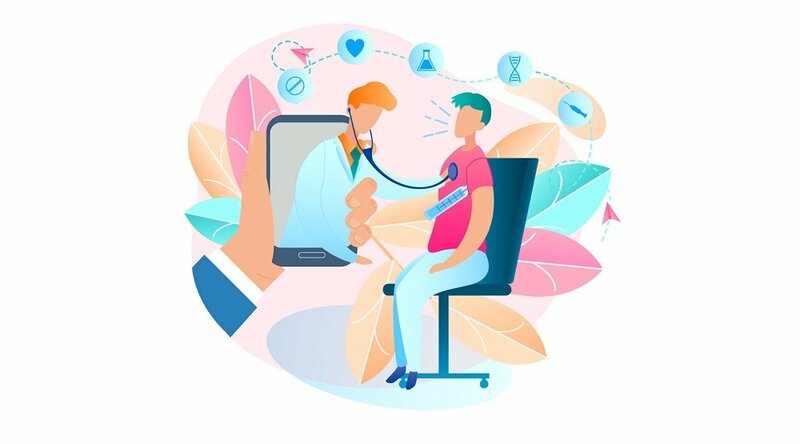 There are many good reasons why remote patient management (RPM) has become one of the most-discussed forms of telemedicine. RELATED: What is telemedicine? How is it different than RPM? Find out here. 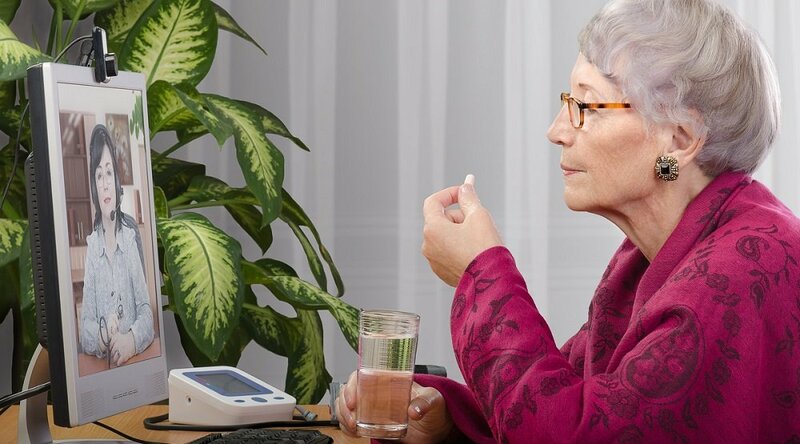 In a recent blog post, we explored the importance of the first of these features, the patient health sessions, which should “be customized to meet the need of the patient,” our experts explain. “Not every clinic visit is the same — you don't ask the same questions and you don't get the same responses.” Read more about the importance of RPM health sessions. And, just like the other members of this list, videoconferencing is an essential element to successful telemedicine programs. But, that being said, just how is videoconferencing best leveraged to improve remote patient management? According to our experts, videoconferencing is an essential element of telemedicine because it’s an effective and efficient way to encourage patients to engage in their own health plan. And here, patient engagement doesn’t mean simply connecting with clinicians and the health programs they recommend. 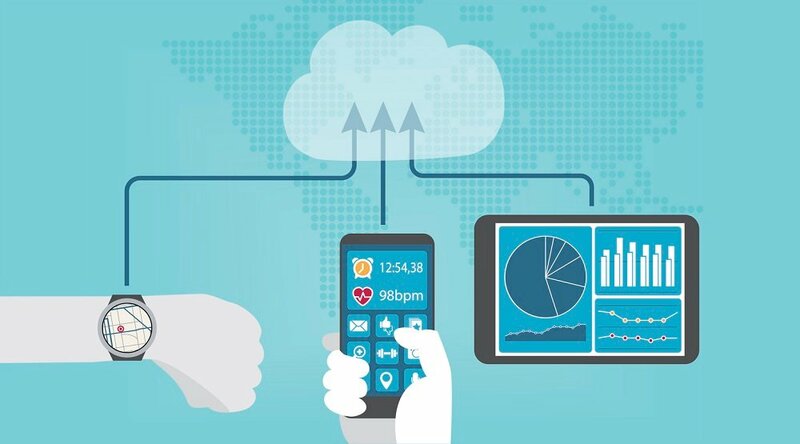 An effective RPM program will be designed to maximize patient engagement by getting people to engage with their own health — to take ownership of day-to-day activities that can help them not only manage their condition, but also to improve their life choices (and, thereby, their health) in general. And what better way to engage people than to give them a sense of control and purpose regarding their own health? A big part of doing that is bringing care to them. Instead of making them travel to a facility, telemedicine gives people incentive to improve their own health from the place where they’re most comfortable — their homes. That benefit — having the clinician in the home — works both ways. 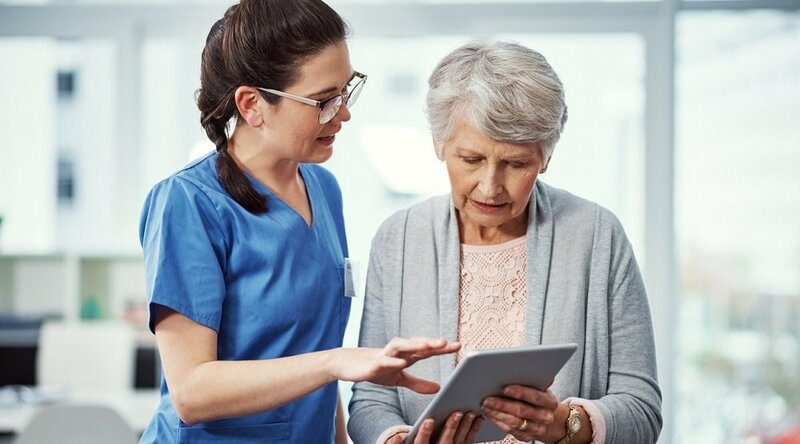 Just as videoconferencing empowers patients to more readily engage with their health, it also gives their care providers access to more and better information about the patient’s daily life. After all, to the observant clinician, how a patient looks or even dresses on a particular day can provide valuable insight into how he or she is doing from a care perspective. With this abundance of info and access, patient/clinician relationships are inevitably strengthened by effective videoconferencing. Read more about how RPM strengthens the patient/clinician relationship. It’s important to note here that videoconferencing not only gives patients the opportunity to interact directly with doctors and nurses in the place that they’re most comfortable and likely to engage — it gives them direct, easy access to clinicians and caregivers with whom they’re already comfortable. If you’re interested in discovering the other ways in which videoconferencing and telemedicine can improve patient engagement and lead to breakthroughs in care, we encourage you to contact the Care Innovations team for a complementary consultation.